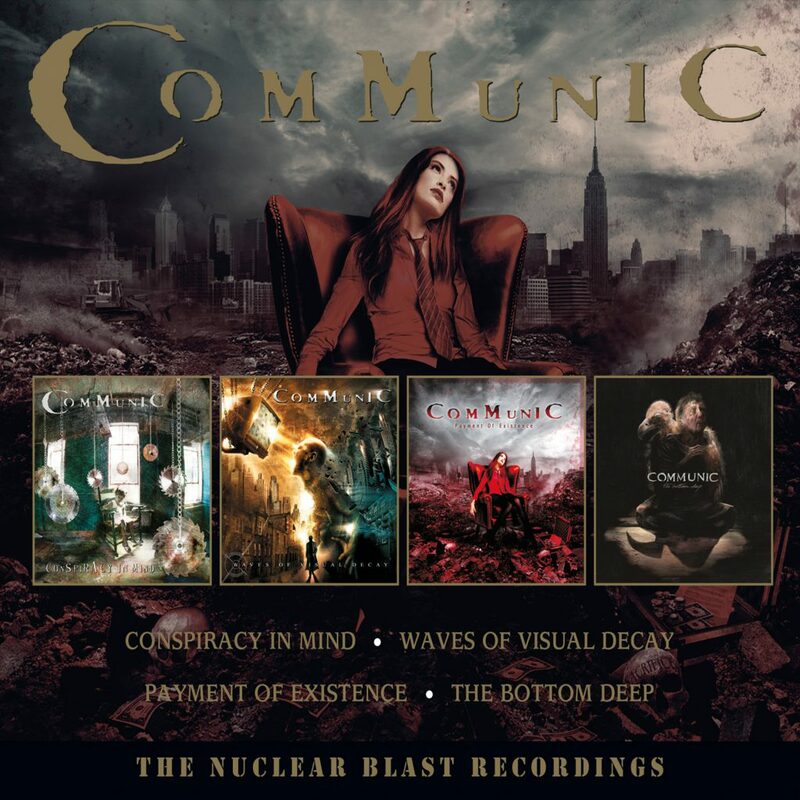 Possibly one of the lesser-known bands in Dissonance Productions’ ‘The Nuclear Blast Recordings’ series, Communic are a Norwegian, progressive metal trio who issued four albums between 2005 and 2011. 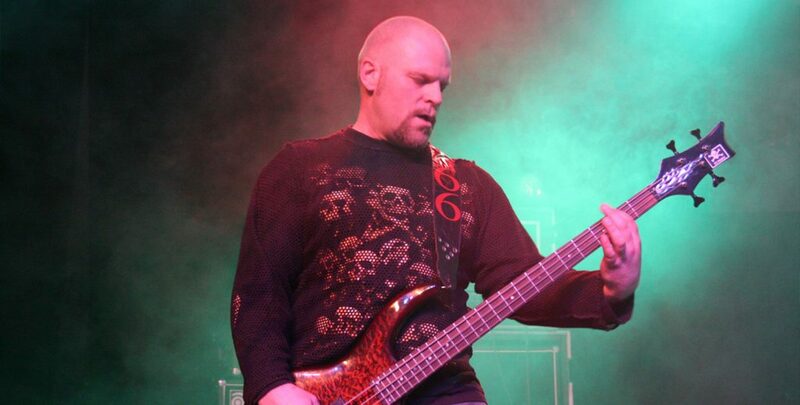 Again, Communic copped some great reviews, and toured widely on the back of it, even making their debut British appearance at the ProgPower UK festival in March 2007. It would be two years before Communic’s next album appeared in the shops. Ecorded in January 2008 (again with Jacob Hansen) Payment Of Existence was released in May 2008. First thoughts were that it was another Communic album with their usual trademarks, but repeated plays revealed a more intricate and comprehensive body of work, extremely progressive in nature and mercilessly unforgiving. 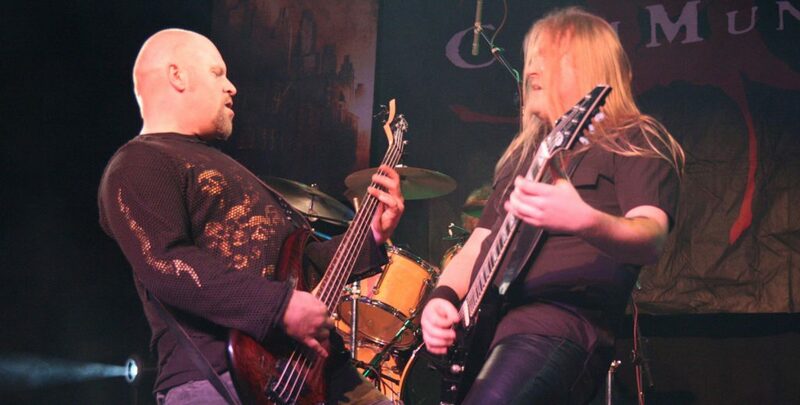 The final album in the ‘Nuclear Blast Recordings’ set, ‘The Bottom Deep’ followed in July 2011, after which Communic took a lengthy break, finally re-appearing six years later with ‘Where Echoes Gather’ for AFM Records.